A delightfully decadent trend sees a luxury contemporary take on the stylish 1920’s Art Deco era. Art Deco style has remained untouched for decades, which is a shame as the style was originally based on modernity. It was cutting edge, bold and brave. The angular shapes of cubism and futurism were the influences of the day. The 20’s was all about the spirit of change and embracing new things in this brave new world. Its reincarnation sees the look vitalized once more. The latest incarnation of Art Deco steps away from soft timid styling and jumps headlong into a bold and luxurious decor. The basics remain true to the Deco stylized elements. The simple strong shapes, linear, cubed and geometric shapes are best. But here’s the fun part! Ramp up the shine, go glam, accessorize – and they must be gold! Nothing screams luxury quite like glistening gold, which really is a ‘must’ for the updated Deco style we’ve dubbed Deco Decadence. The style of the Art Deco era has an everlasting appeal yet the colder colour pallet seemed a little too much for many modern homes. Deco Decadence, the edited version of the style, sees less of the iconic embolism used by the purists. You’ll see fewer female figurines and flapper girl posters, in place of the predictable you’ll see gold highlights and intricate repeat pattern mixed with warmer toned colours like emerald green, electric blue, earthy reds and the like. The look is all about contrasting trellis patterns and gold highlights. When adding accessories be sure to keep them simple shaped. Tubular gold accessories and light fittings keep the look contemporary. The look is great for most rooms and a few simple guidelines will keep you on track. It’s easy to get distracted and where interior designers get it right is they stick to their plans making sure not to add a random unrelated style into the mix. Deco Decadence is so very smart, there are straight lines, balance and is as symmetrical as you can make it. Modern simple shaped furniture works well. If you already have a sofa in good condition that’s simple and modern then the good news is it’s likely to work well with this trend, simple square shapes are really good. Circles and triangle motifs may also fit in but use sparingly in accessories. Grid patterns and trellis designs in small scales help to keep the look on trend and fresh. Gold tubular book cases or coffee tables with key trellis patterns are a good choice too. Mirrors with geometric edges are a great fit and if you have the room to accommodate them then do so. If you can’t stretch to a new sofa add a few Deco style cushions. If you have a 3 piece suite and a large enough room try sitting the chairs side by side or opposite each other try to keep thing as symmetrical as possible, it’s such a simple look to pull off, start with neutral walls. Wallpaper is brilliant for giving a subtle Deco feel if you stick to natural, taupe, grey and black with a few gold touches. Check out the ‘Trendboard’ Deco Decadence’ for some key elements which will help give you a flavour. We love the look, we can see this modern decadent look being quickly adopted as a favourite within the contract hospitality markets. Yet it’s also a stunning look for luxury homes too. We all like to know what the latest, newest and trendiest look is before others do. I’m lucky enough to work with many interior designers who’ve helped to inspire me. 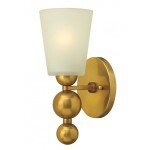 As a buyer for LightingCompany.co.uk I get to see so many new things before they reach the shops. I have a dream job. Shopping for beautiful things, what self respecting shopping addict could ask for more? 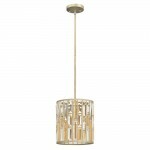 Our business is to understand the interiors markets and have lighting to suit every room. Trend predicting is what we do and we thought we’d like to share the latest trend predictions with you. It’s worth signing up for our newsletters as you’ll be sent a full colour home interest magazine monthly packed full of gorgeous images, trends and exclusive discount offers too! 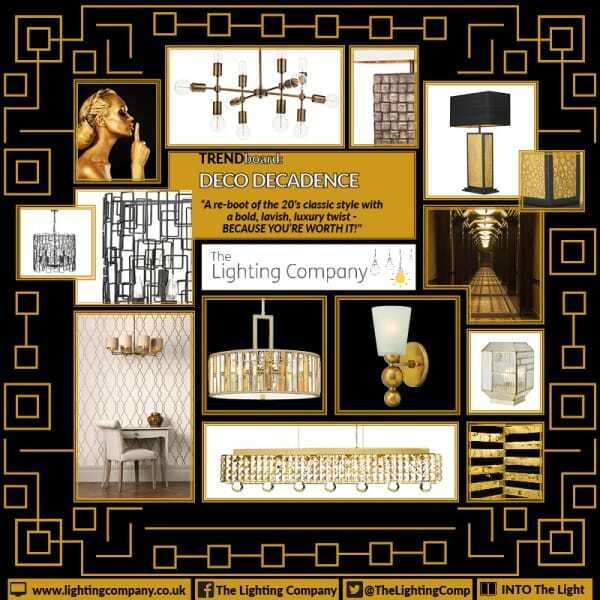 To view our full range of Deco-Decadence lighting click here: Deco Decadence. Raise your profile and add some glitz and glam to your home. Do you or a friend already have this look down? Have you been inspired and decided to acquire it? Why not contact us and let us know, you could even send a picture! Maybe you’ve been lucky enough to spot an emerging trend of your own, if you would like to see it featured then do contact us. Next → Next post: How To: Creating a Lighting Plan for your home.